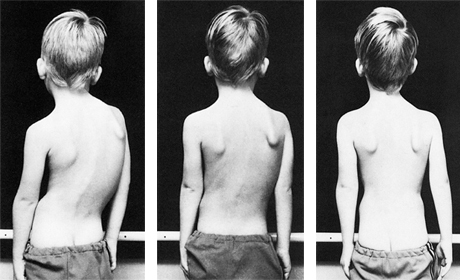 5-year-old boy, scoliosis resulting from polio (First). After 3 weeks of intensive Schroth treatment (Second). After 8 weeks of Schroth scoliosis exercise therapy (Third). 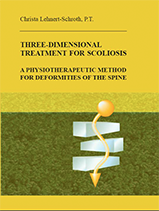 The Standard Handbook on Schroth Exercises for Scoliosis Since 1973. Without the need for surgery.